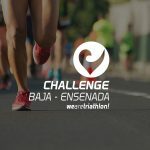 The Challenge Family is the fastest growing global long-distance triathlon series, now with 40 long distance triathlons in 19 countries and we are changing the face of long distance racing around the world. 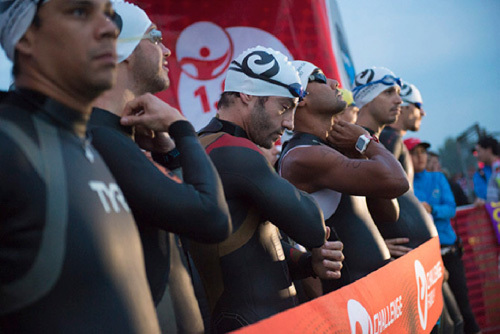 Featuring spectacular courses in iconic destinations, Challenge Family events focus on delivering the race of a lifetime to athletes of all ages and abilities and creating a memorable spectator experience that captures all the excitement and emotion of this inspirational sport. 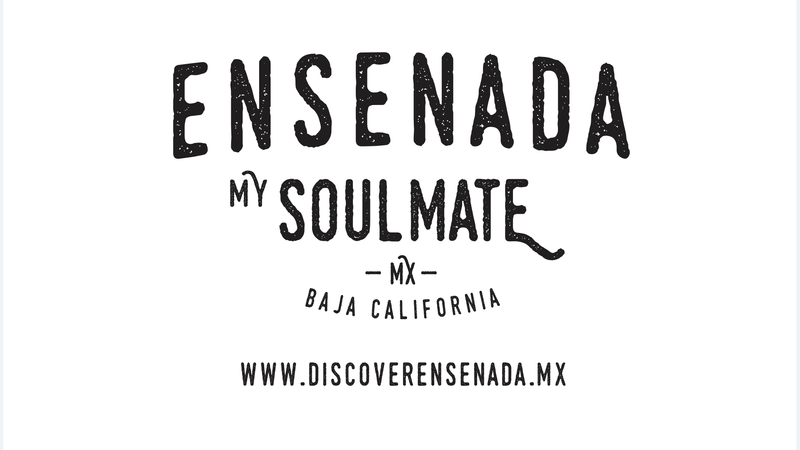 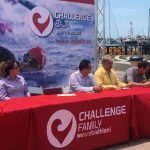 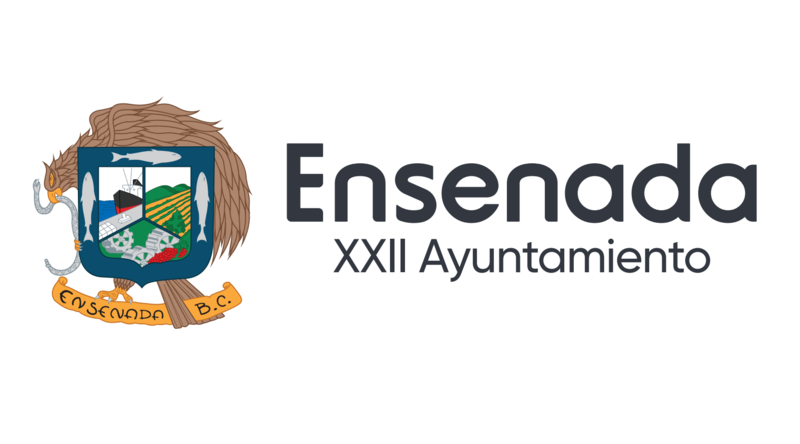 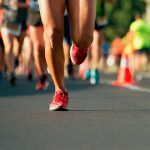 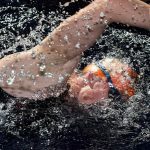 Challenge Family has races in Mexico Challenge San Gil, in Central America Challenge Aruba and two more Challenge events in Brasil. 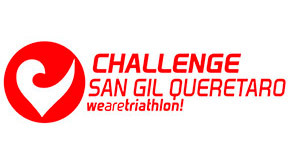 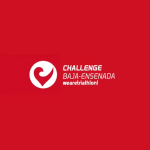 Challenge San Gil Queretaro 2017 is an official Qualifier event for Challenge Roth 2018, and for The Championship Challenge 113K 2018.